Voices of Dentistry has partnered with CE Zoom for the distribution of CE Certificates. The Voices of Dentistry Podcast Summit was established in January of 2017. It was founded and conceptualized by Dr. Alan Mead, Dr. Jason Lipscomb, and Dr. Mark Costes. The world’s first dental podcast summit was such a hit that we decided to make it an annual event! The first event was held in Nashville, TN. This year, the event will be hosted once again by Dr. Alan Mead, Dr. Jason Lipscomb, Dr. Mark Costes, Dr. Justin Moody. Our purpose is to bring your favorite dental podcasts to one central location and have a fun filled weekend of podcasting, networking and continued education. 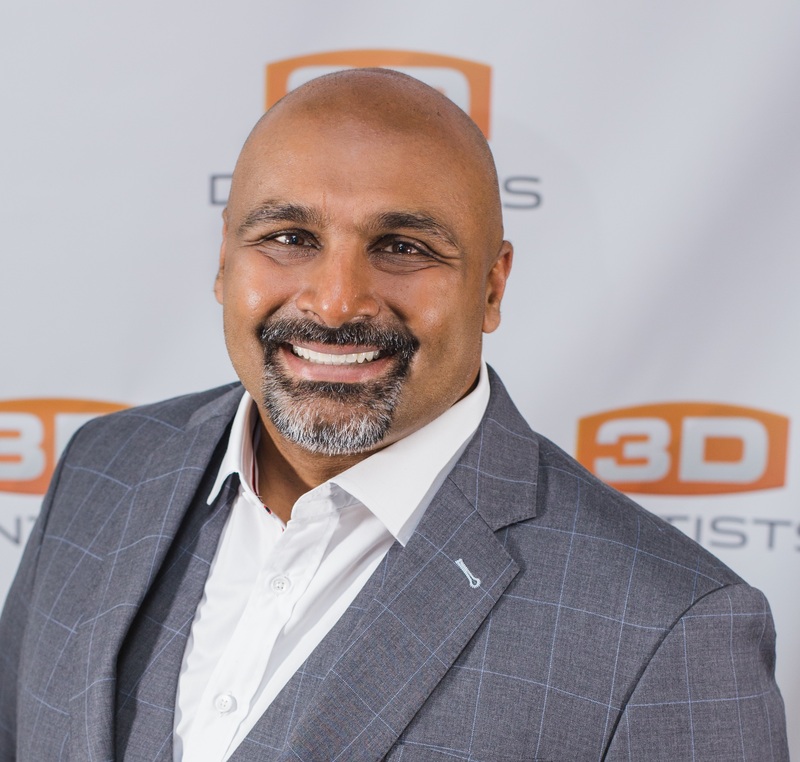 Dr. Costes is founder of the Dental Success Institute, a company committed to helping dentists achieve their full potential, while recapturing their passion for dentistry. 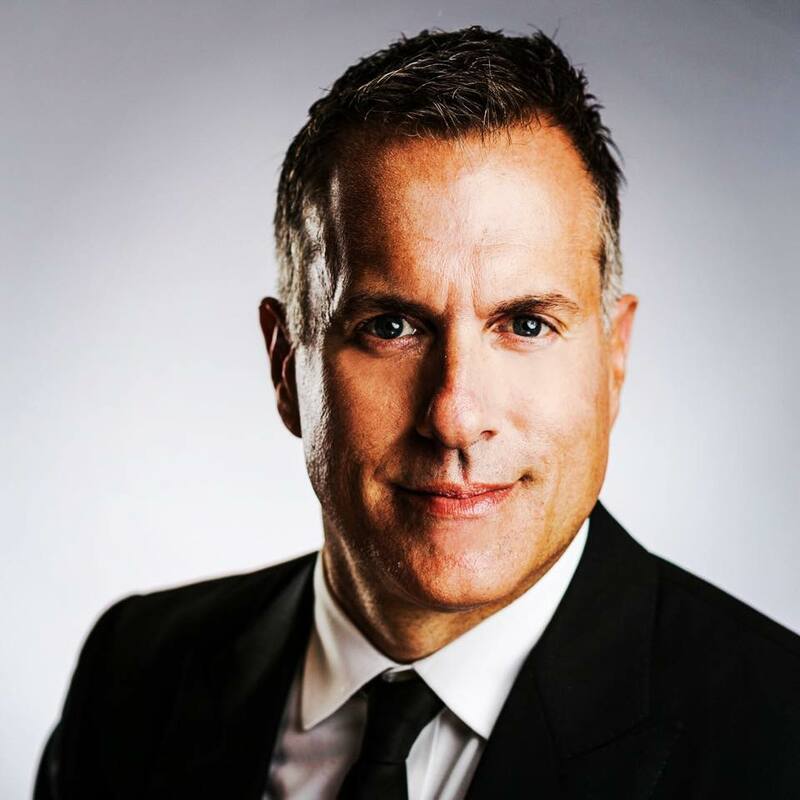 He is also the founder of the Horizon Schools of Dental Assisting which has experienced explosive growth and has expanded to over one hundred and eighty locations throughout the United States. He is the co-founder and CEO of the Dental Success Network. Dr. Costes is the International and #1 Amazon Best Selling Author of the book Pillars of Dental Success. His podcast, The Dentalpreneur Podcast now has listenership from over 130 countries worldwide. Mark is the proud Father and Husband to Leslie and their three sons; Bryce, Brendan, and Brady. They live in Prescott, AZ. 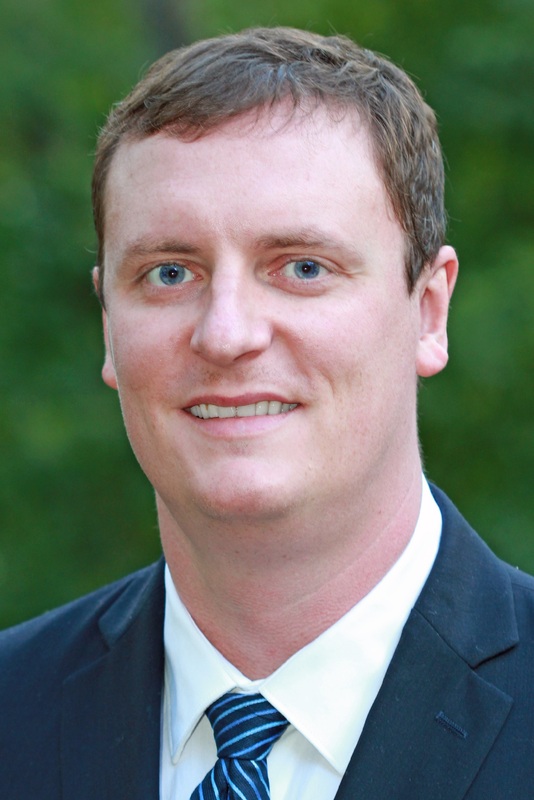 Jason Lipscomb is a general dentist in Richmond, VA. He currently owns three practices in central Virginia. He is a self-proclaimed CE junkie, and was known in the past as the Social Media Dentist. Jason spends most of his time with his wife and two children. Dr. Baron Grutter is a General Dentist, practicing in Kansas City, Missouri. He has focused his practice around digital dentistry, particularly in the areas of cosmetics, implantology, and orthodontics. He is active on social media, seeking to help all dental professionals to incorporate digital techniques into their daily routines. He has been involved with software testing and development in dentistry for many years. Currently, he is privileged to be the Project Manager of BlueSkyBio's Orthodontic Department. 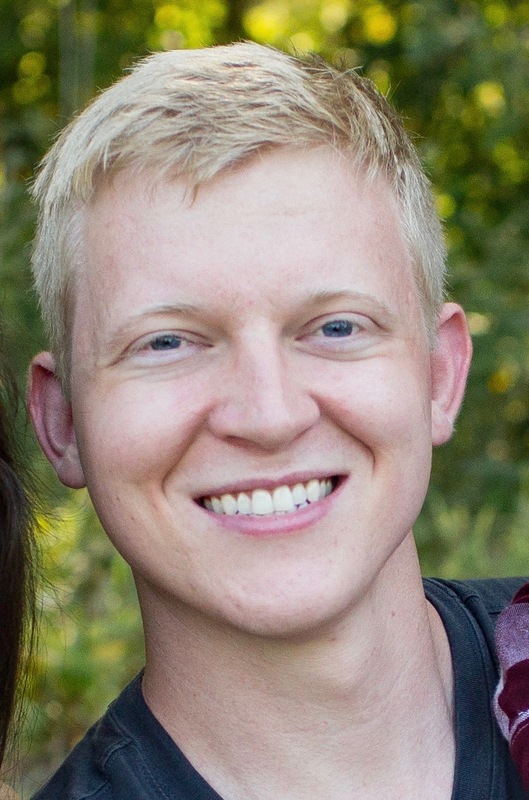 Dr. Cory Glenn is a dentist, speaker, trainer and tech developer. He lives in Winchester, TN where he practiced dentistry for 8 years. During that time, he became known as the “Dental MacGyver” for coming up with creative ways to deliver care more affordably and efficiently. However, in 2015, he developed APL leukemia and had to go on medical leave for treatment. After a year long battle, he made a near full recovery with exception of ongoing back issues that have kept me from being able to return to clinical practice. Now that he is a “dry fingered” dentist, he’s shifted his focus entirely to teaching and development in the field of digital dentistry. He is the VP of Technology for Blue Sky Bio, a leading implant and software company. He works with an awesome group of people who are disrupting the dental field by using technology to make dentistry more affordable and efficient. He speaks extensively on digital dentistry throughout the world and also operates a training center in his hometown where he teaches other dentists digital workflows and techniques. Most importantly, he is husband to an amazing wife and daddy to 3 beautiful daughters. He’s an avid outdoorsman and spends most of his free time either on the water or in the woods. He’s a musician (guitar and bass) and also loves cooking and photography. Dr. Freimuth followed his grandfather and older brother into dentistry and attended Creighton University in Omaha, Nebraska for his Doctorate of Dental Surgery. While in dental school, he spent three months in the Dominican Republic as a student dentist, to provide care to the underserved. He then completed a general practice residency at the Veterans Administration Medical Center in Omaha. Learning didn’t stop after graduating from dental school, Dr. Freimuth knew that incorporating dental implants into his practice was the right thing to do for his patients. He attended the prestigious Misch International Implant Institute where he was awarded a mastership. That education and countless other implant courses and seminars gave Dr. Freimuth the knowledge and experience to become one the leading dental implantologists in the United States. He has earned Diplomate status in the International Congress of Oral Implantologists, Fellow and Associate Fellow status in the American Academy of Implant Dentistry and is one of the youngest Diplomates in the American Board of Oral Implantology/implant dentistry. Understanding how important continuing education is to today's general dentist, Dr. Freimuth lectures across the country as well as provides hands on dental implant training. He, himself takes many continuing education courses and attends multiple oral healthcare conferences locally, regionally, and nationally throughout the year. Dr. Freimuth loves volunteering through his church, especially when able to offer dental services to those in need. He has donated his time and expertise through Denver Dream Center and provided dental services to Hope House of Colorado, Stout Street Foundation, and Father Woody’s Haven of Hope. He also donates dental hygiene products to local schools and shelters. Dr. Freimuth was raised in Arvada, but now calls Wheat Ridge home. His wife’s name is Bonnie and they have four children: Emma, Betsy, Carissa, and Jared. Their family is rounded out by their adorable dog, Macie. His favorite times are spent with loved ones and he never misses a chance to cheer for the Broncos! 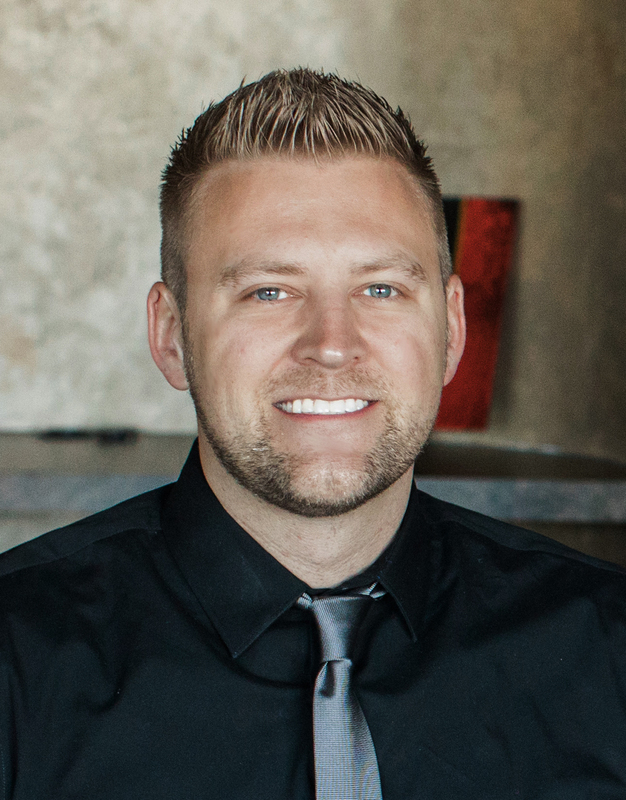 Dr. Chad Johnson is a practicing general dentist Iowa. He has served as Visiting Faculty at Spear Education in Scottsdale, AZ as part of the Cerec Mentor Group. He has used CAD/CAM and CBCT since 2011, and has been a Cerec Trainer. He graduated from the University of Iowa College of Dentistry (2005), and is a Fellow of the AGD, he is the immediate past president of the Iowa Academy of General Dentistry, and he also participates in the AACD, the AAFE, and the ALD. He is a Diplomate of the International Dental Implant Association. I am passionate about digital dentistry and practice management to help doctors actualize their potential within their practices. In his spare time, he enjoys swimming, cycling, and recreational basketball. 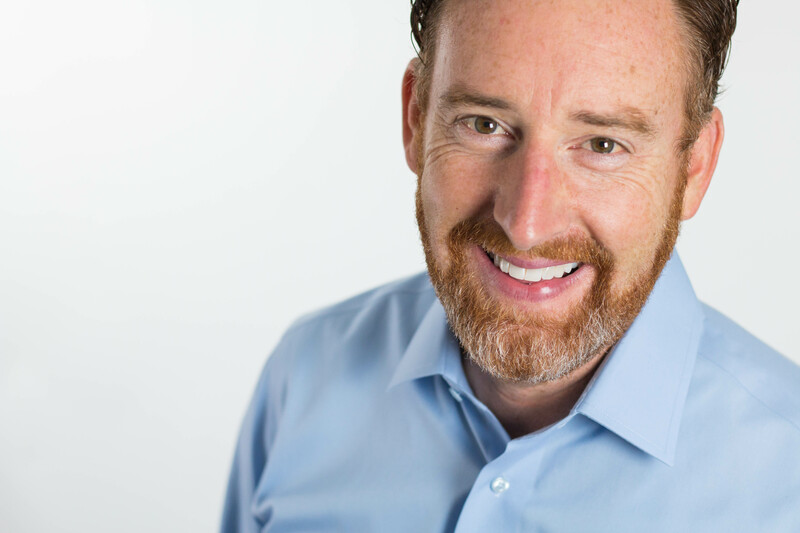 Dr. Paul Etchison is a practicing dentist in the Chicago Suburbs, host of the Dental Practice Heroes Podcast, and author of Dental Practice Hero: From Ordinary Practice to Extraordinary Experience. In 7 years, he has grown his scratch start to collect 3.3MM in just 5 ops. He recently expanded his office to 11 ops in October 2018. He believes that culture and team are what drives the practice and that it runs top down from the leader. Dr. Peyray, as his patients and colleagues call him, is one of the most influential trailblazers in the world of Dentistry. His millennial spirit has captured the attention of young dental professionals. It’s this spirit that also has inspired experienced dentists to find the joy in their work once again. 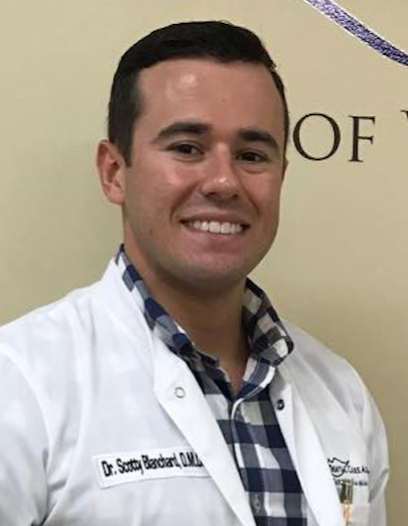 Following his graduation from the University of Tennessee in 2014, Dr. Raissi set off on a journey he hadn’t planned to take; only three days after graduation, he launched his career in corporate dentistry. In a few years’ time, Dr. Raissi has accomplished far more in Dentistry than a typical general practitioner experiences in 10-15 years of practice. Insane success has followed Dr. Peyray, largely due to his insistence on dreaming big and hustling more. 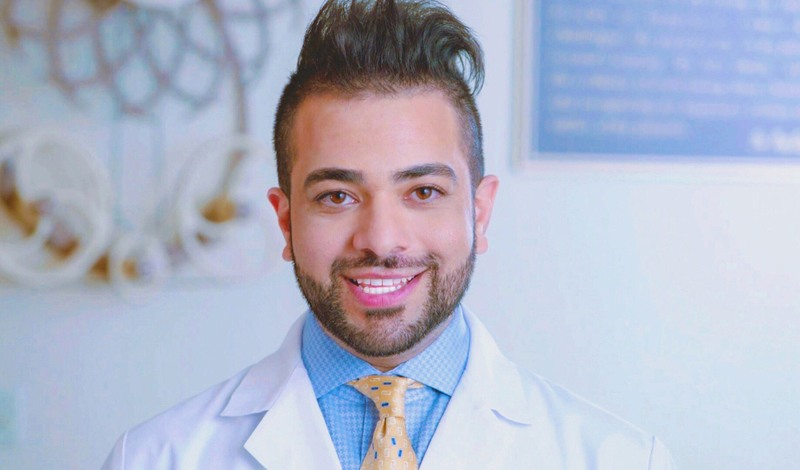 His zest for photography and dentistry has made him a social media influencer with over 10,000 dental professional followers from around the world. "To come out of dental school realizing it is just the beginning, to constantly take countless hours of CE and take my skills to another level while being inspired by many legends, to become aware of who I am and where I want to be, to leave a corporate behind and the challenge to build a practice from scratch, to establish and lead my team of practice towards providing authentic quality of care, To Love doing what I do and make my patients smile, to be able to connect influence and inspire other dentists and students daily and become an influencer; wow, its all a blessing"
Since first entering the dental field more than 20 years ago, Dr. Grace Yum has quietly become one of the leading pediatric dentists in Chicago and beyond, as well as a thought-leader among dentists nationally. Starting at 18, Dr. Yum worked as a dental assistant, progressing on to dental school, advanced training in pediatrics at Chicago’s leading children’s hospital, and then climbed the ladder to eventually start her own practice, which now has two offices. Dr. Yum is currently on season 5 of her Mommy Dentists in Business podcast, a published author of her book “Mommy Dentists in Business: Juggling Family and Life While Running a Business,” and the founder of Mommy Dentists in Business, a private Facebook group of nearly 5,000 dentists in the United States and around the world who are dedicated to sharing best practices to achieve excellence in dentistry while balancing life and work. Dr. Russell Kirk was born in Union City, Tennessee, and lived in West Tennessee throughout his childhood. After graduating from Obion County Central High School in 1985, he completed his undergraduate training at The University of Tennessee-Martin in 1990. 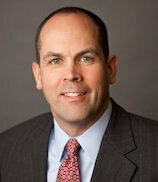 Dr. Kirk attended The University of Tennessee College of Dentistry and graduated with honors in 1994. Immediately upon completion of dental school, Dr. Kirk accepted a commission as a dental officer in the United States Navy. He became interested in the Naval Services after being awarded a Health Professions Scholarship his last year of dental school. During his senior year, he was also selected by the Navy to participate in a one year post graduate residency in general dentistry. Dr. Kirk received his Certificate for General Practice Residency from Naval Hospital Great Lakes in 1995. Dr. Kirk began practicing in Lebanon, Tennessee, July 2002. In 2005, Dr. Kirk was mobilized to active duty. He closed his private practice to serve as the staff Oral and Maxillofacial Surgeon at the United States Military Hospital Kuwait in conjunction with Expeditionary Medical Facility Dallas. He returned home and re-opened his practice in March of 2006. Dr. Kirk retired at the rank of Captain from the United States Navy Reserve in August of 2018 thereby completing 25 years of honorable and dedicated Naval service. Dr. Kirk is married to Dr. Ann-Marie Sutherland. They have three daughters, Presley-Kate, Harper-Grace, Everly-Elizabeth and one son, Brennan James. His hobbies include training in Brazilian Jiu Jitsu, writing and podcasting. The Life and Dentistry guys are a group of best friends that graduated dental school together in 2017 from the University of Kentucky. While in dental school they all had a passion for entrepreneurship in business and clinical dentistry. Being largely influenced by podcasts like the Dentalpreneur, the Dental Hacks, and Dentists Implants and Worms the group did unparalleled things while they were still in school. The Life and Dentistry guys did everything from owning and managing offices in the 3 rd year of school to pushing the limits on implant surgery and working in private practice while they were still “students”. Knowing how much dental podcasts had influenced them, they decided to start their own podcast to document their experience as a growing dentist in their personal and professional life. The Life and Dentistry Podcast experienced early success and were able to have their first conference during their 4th year of dental school. The Life and Dentistry Podcast is now planning their 3 rd annual conference and are expecting to have over 250 dentists from across the country come to hear from the leading entrepreneurs and clinicians in dentistry. 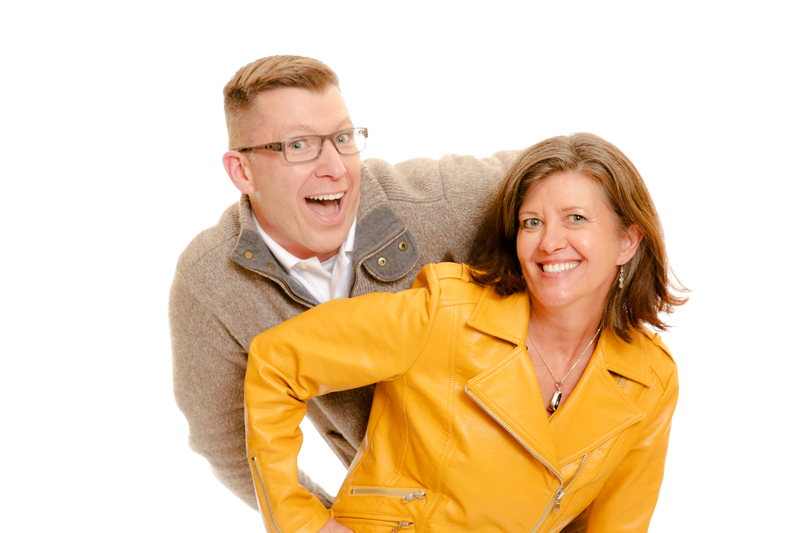 The ultimate goal of the Life and Dentistry Podcast is to add value to others by sharing personal experiences. The Life and Dentistry guys value relationships with family and friends. If you spend time with them, you will be sure to make some new memories. 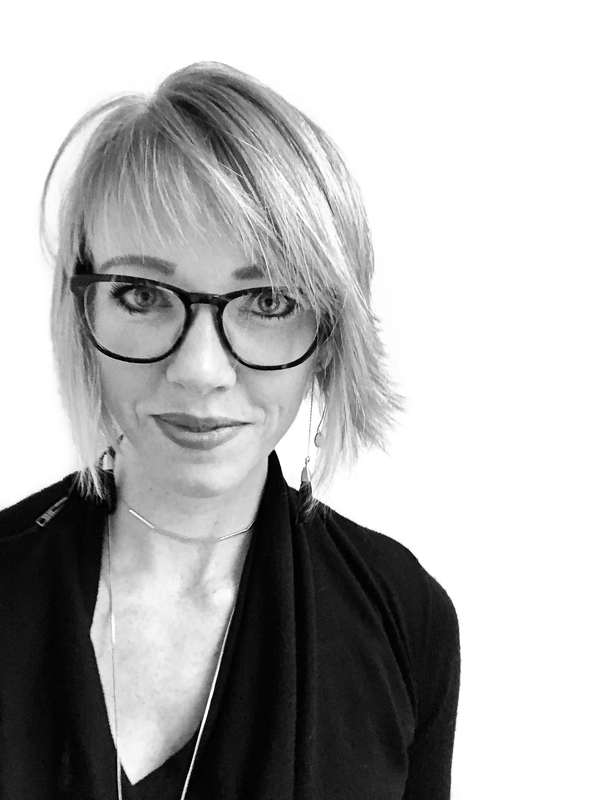 Stephanie Zeller, DDS MS is an infinitely curious prosthodontist, researcher, writer, speaker, podcaster, and Instagrammer. She currently resides and practices in Seattle, WA and actually loves rain. She is the founder of the group xxdentalcollective, a group of female dentists and specialists, as well as the podcast Dental Outliers, where she interviews industry thought leaders and challengers to the status quo. Her writing includes scientific journals, articles, online forums discussing industry and was recently featured in the book ‘Titans of Dentistry’. Her lectures range from prosthodontic principles to guided surgery, digital dentistry, and creativity. She aims to explore, push the envelope, provide a platform for agents of progress and change, and to connect and learn from everyone. Join her and share adventures on Instagram, @stephaniezellerdds. 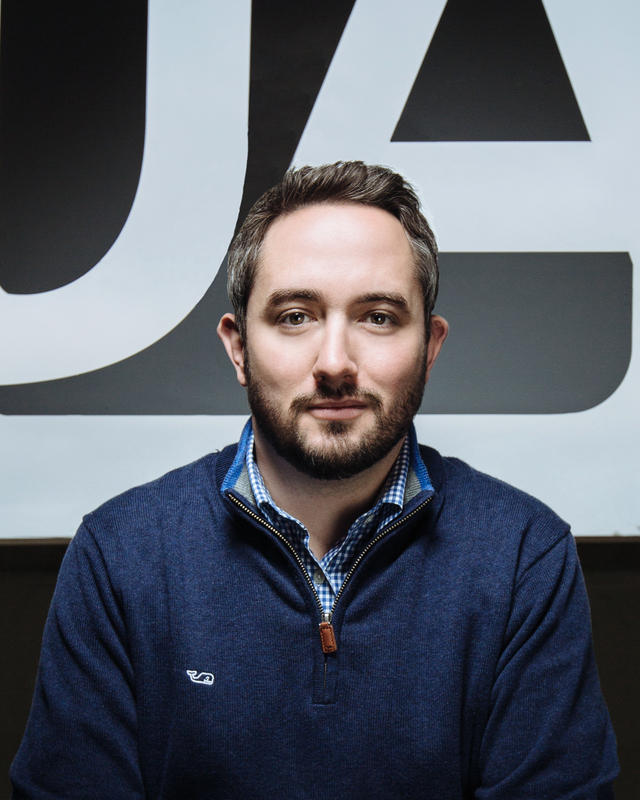 Reese Harper is the founder and CEO of DentistAdvisors.com, a registered investment advisory firm which focuses exclusively on dentists and specialists. His proprietary planning methodology called Elements® is used by dentists across the country to track their progress toward financial independence. Reese is also host of the Dentist Money™ Show podcast, a regular contributor to major dental publications, and a popular speaker at dental conventions, continuing education events, and dental districts all over the U.S. Reese is a CFP® (CERTIFIED FINANCIAL PLANNER™) with CLU® and CHFC® designations from the American College of Financial Services and has a Masters in Finance from the University of Utah. Ryan Isaac is a trusted financial advisor for dentists across the country who rely on him to build wealth with greater confidence. For each client, he considers the inseparable connection between personal and practice finances and develops a plan to optimize both. Ryan is an expert in portfolio management, debt reduction, tax management, retirement plans, profit sharing plans, and insurance. He is also co-host of the Dentist Money Show™ and a regular speaker at dental events nationwide. 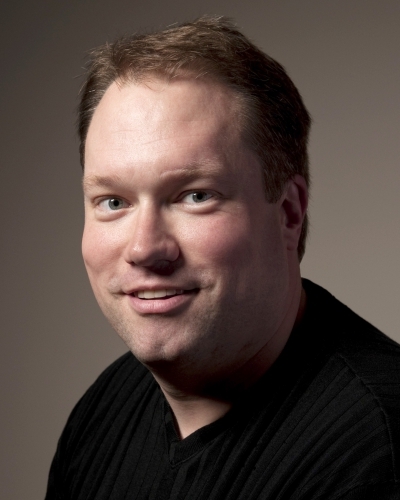 Dr. Alan Mead is a 1997 graduate of the University of Minnesota School of Dentistry. He’s been a practice owner in Saginaw, MI since 1998. 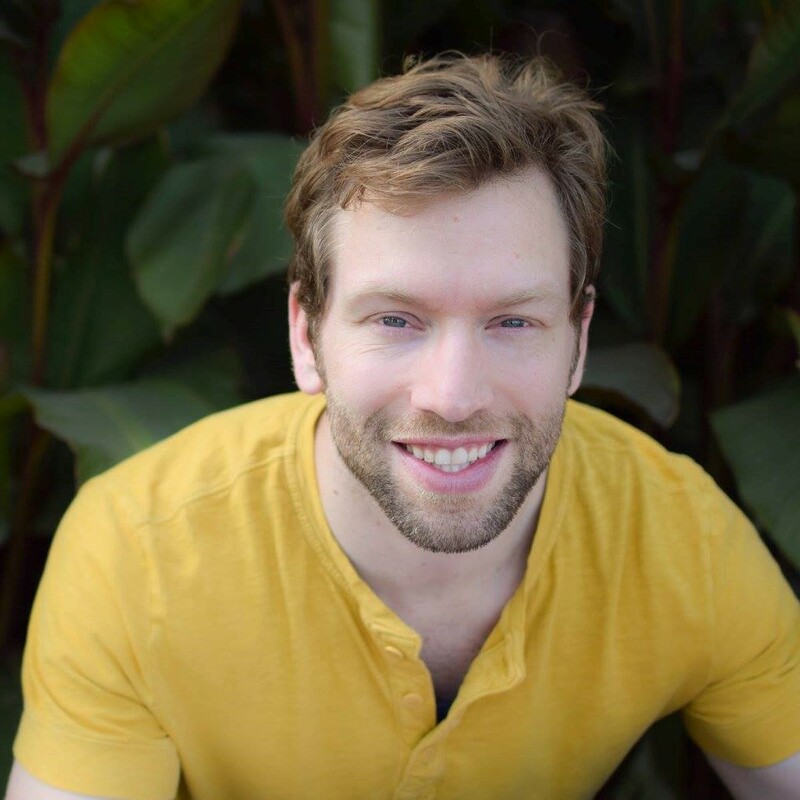 An avid podcast listener and blogger since 2008, he often wondered “why couldn’t I do this?” After meeting Jason at a Cosmedent course in 2013, Alan finally pestered Jason into starting the Dental Hacks podcast in June of 2014. Alan lives on a horse farm west of Midland, Michigan with his wife Deb and his two sons, Sean and Jacob. They take care of a rotating menagerie of horses, barn cats, a dog named Gracie and a miniature donkey named Floyd. Dr. Drew Byrnes is a fee for service dentist and the host of the Fee for Service Dentist Podcast. He interviews everyone from industry leaders to bread and butter dentists to find out what is working for them and how we can each strive to perform better dentistry for our patients every day. He has made it his mission to help dentists grow the FFS side of their practices. While dental experts say that fee for service dentistry is dead and that the golden age of dentistry is over, Drew is on a mission to prove them wrong. He is determine to stay out of network with dental insurances for his entire career. In an attempt to untie those who share his vision, Drew pulls back the veil on dental insurance companies and levels the playing field by sharing tricks that we can all implement into our own practices. Dr. Justin Moody is an internationally known dentist, entrepreneur, instructor and speaker in the fields of dentistry, practice management, technology and Implantology. Dr. Moody has practices in Nebraska and South Dakota and has made a name for himself as one of the leading Continued Education providers in the United States. Dr. Moody knows how important dental continuing education is as well as the need for mentoring and hands-on training. His conversational, real-life approach solidifies his educational philosophy. Dr. Moody is also the host of his own podcast, Dentists, Implants and Worms, www.dentistsimplantsandworms.com. where he interviews dental professionals from all over the world. 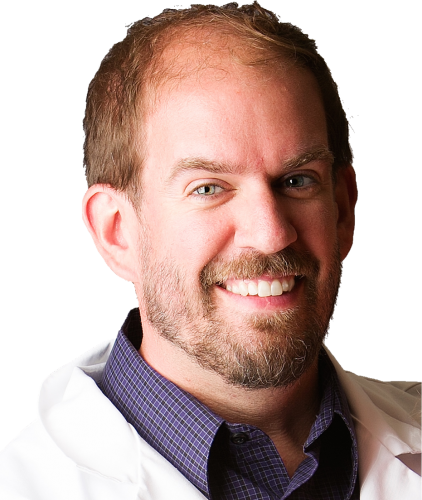 Learn more about Dr. Justin Moody at www.justinmoodydds.com and www.implantpathway.com. Dr. Jamison Spencer is a Diplomate of the American Board of Craniofacial Pain and the American Board of Dental Sleep Medicine. He is the past president of the American Academy of Craniofacial Pain, adjunct faculty at University of the Pacific and the University of North Carolina at Chapel Hill, and heads mini residency programs in Dental Sleep Medicine in Boston at Tufts, and in San Francisco at UOP. Jamison has treated thousands of patients with sleep apnea and snoring using oral appliance therapy. He went directly out of dental school into a practice limited to the diagnosis and treatment of TMJ problems...so he’s obviously crazy! After a few years he started treating sleep apnea, and a few years after that he started to realize that often times the two problems were related. In 2014 Jamison moved to North Carolina with his wife of 26 years, Jennifer, and their 6 children...Yes, you heard me right...6 children! Now normally you are required to live in Utah if you have 6 kids, but he got special permission from the governor of North Carolina. 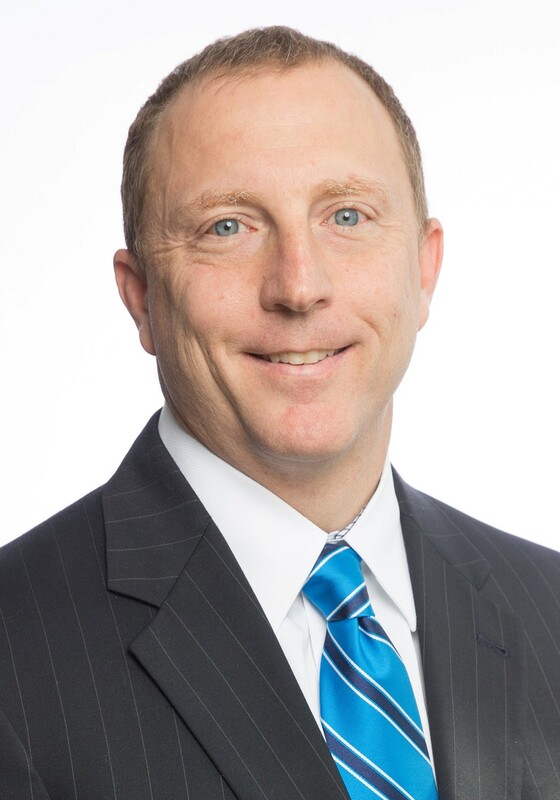 He is currently the director of Dental Sleep Medicine for Lane and Associates Family Dentistry, a large group practice in the Raleigh area. Jamison also acts as a coach and mentor to individual dentists looking to add dental sleep medicine and TMD treatment to their private practices, and last year launched Spencer Study Club, offering online education and mentoring. 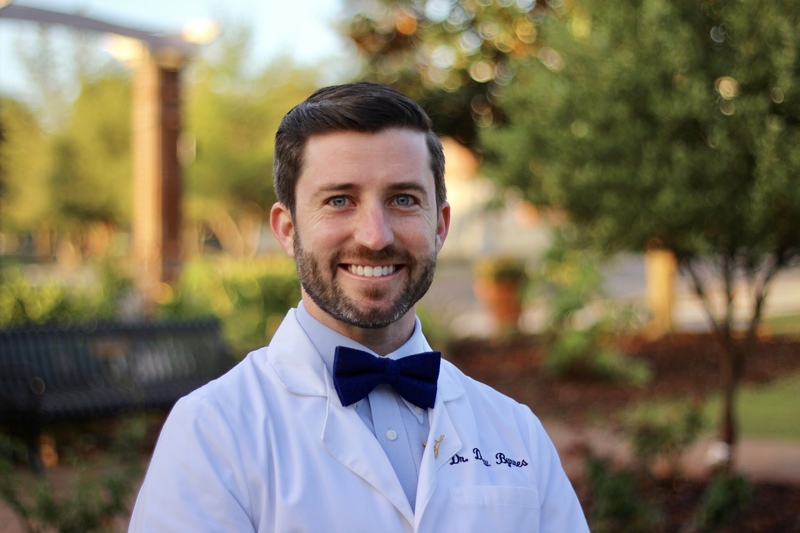 Dr. Domingue graduated a 3-year Implantology residency and immediately started into private practice as a general dentist with an emphasis placing and restoring implants as as associate. 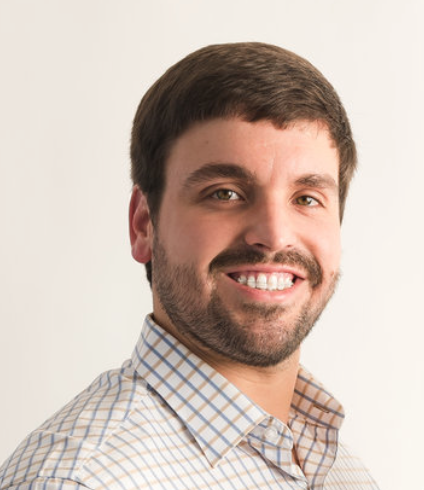 Years later he partnered with Dr. Smith in 2013 and currently works in conjunction with over 100 general dentists offices throughout the state of Louisiana helping place and restore single and full arch cases. 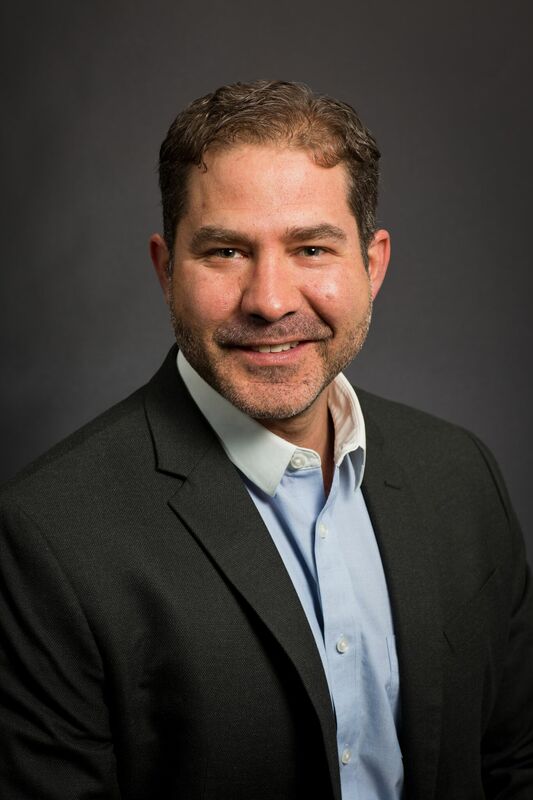 Dr. August de Oliveira graduated from dental school in 1997 from the University of Washington and completed his General Practice Residency in Los Angeles in 1998. Dr. de Oliveira has been lecturing on 3D technology since 2004, when he started as a CEREC Basic trainer. Since 2008 he has been involved with Implant Direct’s R and D department developing Guided Surgery Software and Hardware and testing their CAD Milled Bars and Substructure Department. Dr. de Oliveira has written three books on Dentistry: Implants Made Easy, Guided Implantology Made Easy and Dental 3D Printing Made Easy. He has been involved with beta testing Sirona’s Sidexis Program, as well as developing the Opti and CEREC Milled Surgical Guides. He has a passion for 3D printing and is on the advisory board for two printer companies and beta tests for 5 other 3D Printing Companies. Dr. de Oliveira lectures worldwide for Sirona on the Galileos Cone Beam system and Sirona Guided Implant Surgery as well as 3D Printing. He also teaches for Implant Direct at their Las Vegas Educational Facility. 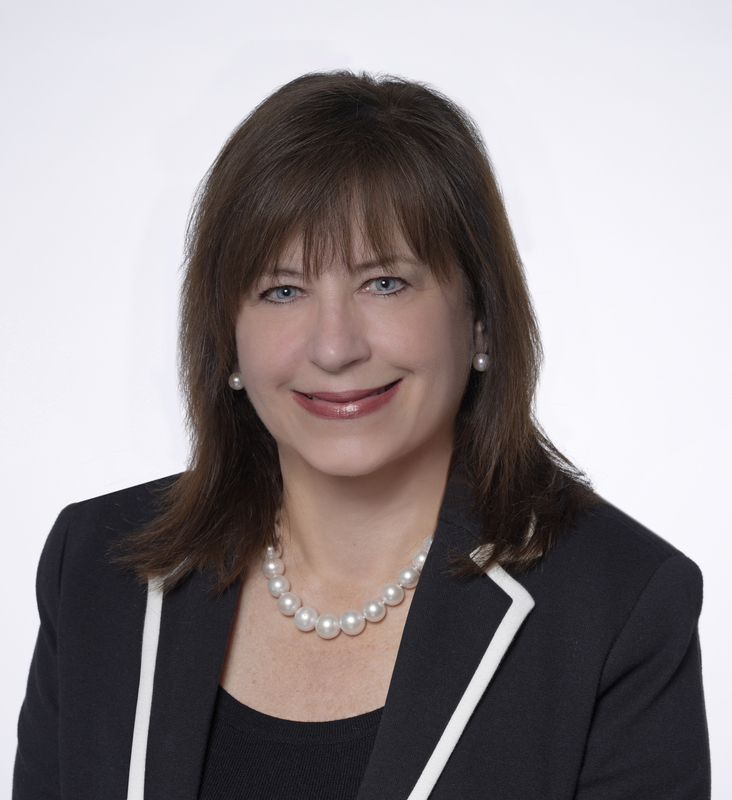 Sandy Pardue, Director of Consulting with Classic Practice Resources, has consulted with practices throughout North America over the past 25 years. She is an energetic and highly competent lecturer, author and consultant in the area of dental practice management. She is known for her entertaining style that motivates dental teams with practical, yet informative information that they can relate to. Her comprehensive and interesting approach to dental office systems, offers a refreshing point of view on how to become more efficient and productive in a dental practice. Sandy has personally trained hundreds of dental teams on the business of dentistry, which includes concrete solutions that increase productivity, profitability and job satisfaction. Dentistry Today Magazine has recognized her as a leader in Dental Consulting-Speaking every year since 2003. Her informative articles have been published in the top dental publications and she has lectured at major dental conferences throughout the U.S. In addition to traveling to private practices to set up workable systems, Sandy has given hundreds of lectures and workshops on every aspect of dental practice management. Thousands of doctors and dental staff members have attended and connected with her interesting “hands on” approach. Sandy spends her spare time in dental forums and on message boards, sharing her knowledge, advising dentists and offering solid solutions to management problems. She has been a consultant to leading dental companies for product evaluation and design. 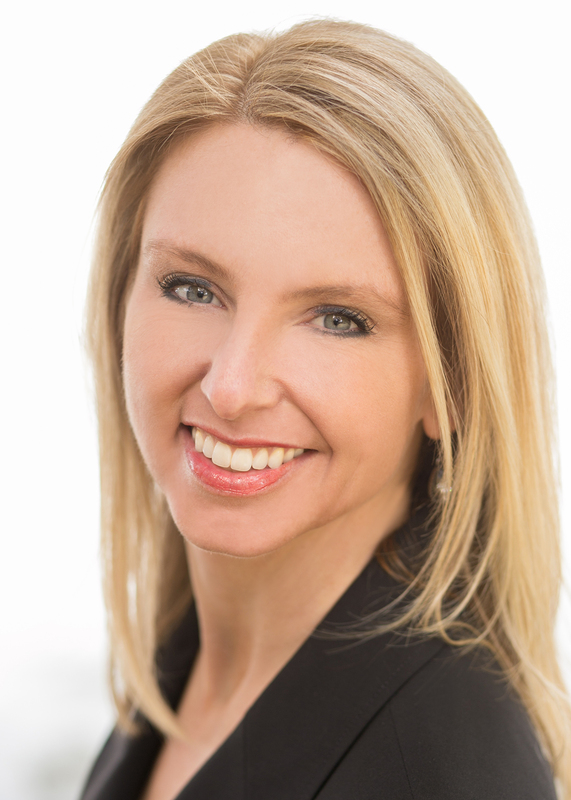 As an international speaker, coach and owner of Inspired Hygiene, Rachel Wall has guided thousands of dental professionals to elevate their hygiene services and systems while driving profits to the bottom line and developing empowered, engaged hygienists. She is a past recipient of the Dental Excellence Award from DrBicuspid.com for “Most Effective Dental Hygienist Educator” and has been named one of the Top 25 Women in Dentistry by Dental Products Report. Her book “Return on Hygiene” has been called the Hygiene Benchmark Bible and used by dentists all over North America to uncover the true potential of their hygiene teams. Dr. Lance Timmerman, DMD graduated from Oregon Health Sciences University School of Dental Medicine in 1998, and has since been a Seattle cosmetic dentist devoted to helping people in and around Seattle with personal, caring and advanced treatment. Dr. Timmerman’s advanced procedures are designed to improve the health and appearance of their smiles. Dr. Timmerman has not only learned the lessons that only experience can teach, he has continued his dental education with courses at the prestigious Las Vegas Institute for Advanced Dental Studies (LVI) and John Kois Center for Dental Excellence. His membership in dental organizations and certifications allow him to keep current in the various aspects of dental care that matter to his patients and demonstrate his knowledge and skill. An emerging leader in dentistry, he offers the latest in dental care for his patients. Dr. Timmerman is also a Diplomate in the American Board of Dental Sleep Medicine, and has a Fellowship in the International Congress for Oral Implantology and a Mastership in the Academy of General Dentistry. Dr. Timmerman is co author of the book “A Cup Of Coffee With 10 Of The Top Cosmetic Dentists in the United States: Valuable insights you should know before you have cosmetic dental work done” now available on Amazon, and the doctor has recently been featured in the news! Top Cosmetic Dentists in the United States. Dr. Lance Timmerman DMD, Tukwila Dentist was born and raised in Kirkland and is first and foremost a family man. He has a beautiful wife and three active daughters that keep him very busy. He has been a snow skier since a young age and for a while he was a “dune rider” on an ATV, but after a few broken ribs, he moved on from that as a hobby. Dr. Timmerman is an avid fan of cycling and the Tour de France , having flown overseas on several occasions to watch and has even ridden up the famous Alpe d’Huez more than once (although VERY slowly). In his younger days he lived in France and is fluent in French, which enhances his love for the people and country of France. 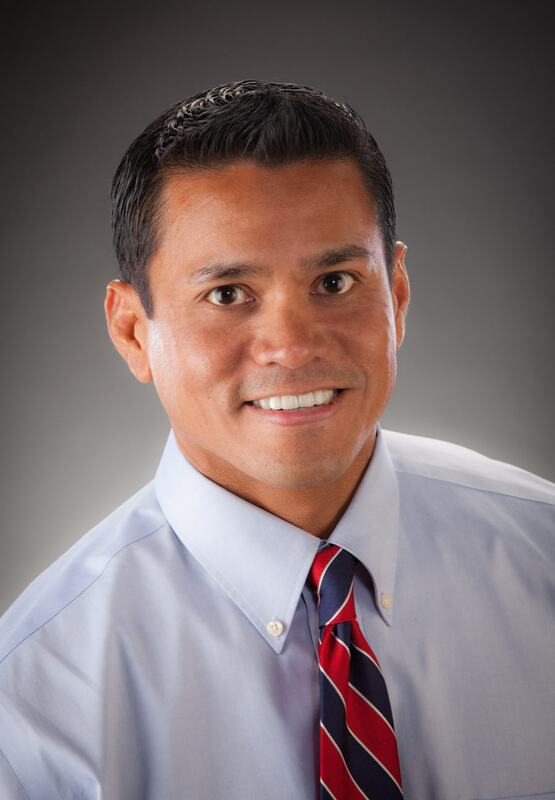 Joshua Austin, DDS maintains a full-time restorative dentistry private practice in San Antonio, TX. He is an editorial director and columnist for Dental Economics focusing on dental products and technology. Dr. Austin lectures around the country to study clubs and dental meetings about these topics along with online reputation management and social media. Dr. Austin is is a graduate of the University of Texas Health Science Center at San Antonio Dental School and spent five years post graduation as faculty in the Department of Restorative Dentistry. His approach to his "Pearls for your Practice" column is a fresh approach in today's commercial driven dental journalism. When you read a "Pearl", rest assured that you are getting an honest evaluation of a product, which was used by Dr. Austin in clinical practice on a patient. Gary Takacs’ passion is helping Dentists and Team Members develop their ideal practice. His unique, in-depth knowledge of the business of dentistry has helped thousands of dental offices thrive in today’s changing business environment. As one of the most requested speaker in dentistry, course attendees often comment that they learned more than they ever imagined and that Gary’s course was the most fun they have ever had at a dental meeting! Gary is also the founder of the Thriving Dentist Show audio podcast; a weekly Internet talk radio show where Gary interviews some of the most influential leaders in the dental profession where they discuss tips to help you develop a practice that provides personal, professional and financial satisfaction. The Thriving Dentist Show has been downloaded by Dentists in 158 countries. Dr. David Maloley started his career as a Dental Officer in the U.S. Army and was stationed in Germany and Italy. He eventually moved to Vail, Colorado to start Vail Valley Dental Care in 2009. Doing an "against all odds" startup in saturated market and a horrible economy taught him many important and life and business lessons. He's since turned it into the practice of his dreams with 3-day work weeks, 40+ ski days and 6 vacations per year. 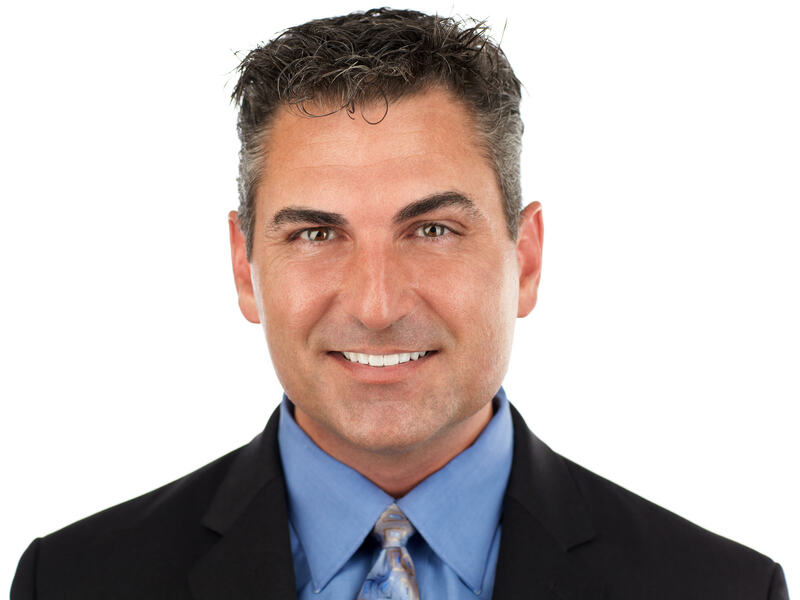 Dr. Maloley is a Certified High Performance and Leadership Coach. He is the co founder of Dental Success Network, co-author of Titans of Dentistry and the host of the Relentless Dentist Podcast.